Since I embark on my cooking journey, I have discovered various ingredients that surprise me. Among them is a group which I refer them as the perfume of food. From lime, mint, pepper to porcini, saffron and truffles, these ingredients has the power to transform the flavor of a dish like magic! I am fortunate to have the chance of using dried porcini in some of my dishes and today I would love to share this simple pasta recipe which most of you are familiar with. Soak porcini mushrooms in hot water for half an hour. Chop it into small pieces and set aside for later use. Keep the water as well. Bring a pot of water to boil and add salt follow by pasta. Cook to al dente. Heat up olive oil in a pan and fry garlic with whole cherry tomatoes. Put in salt and pepper. When the tomatoes become soft, put in porcini and saute till the mushroom’s flavor fills the air. Deglaze the pan with white wine, mushroom water and some pasta water. Throw in chopped basil. Drain pasta from water and toss them in the pan with rest of the ingredients. 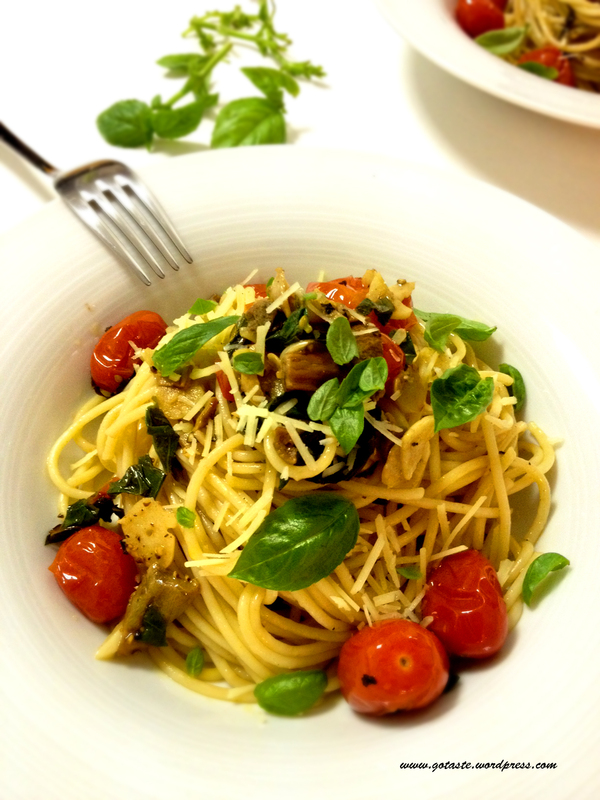 Serve with grated parmigiano and more basil with a good bottle of bianco. Can you share another ingredient that can create magic? I am preparing to start cooking and baking soon but for now, I would love to share with you an amazing trip that I’ve made before my move. 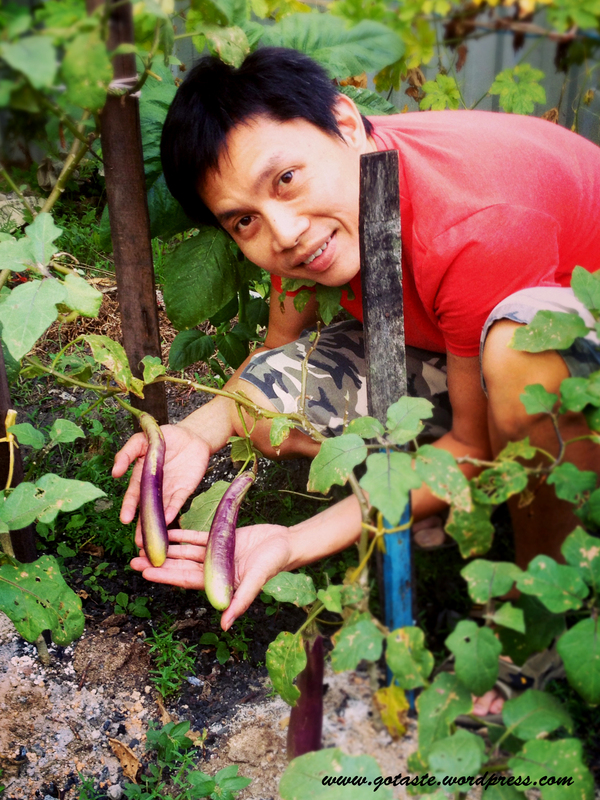 For this trip, I get to stay with my relative in Sarawak, East Malaysia who owns a little vegetable garden right in front of the house. Of course, you know my itchy hands wouldn’t leave those gorgeous plants alone. Hee hee! These are oriental squash which are great for making clear soup with dried scallops and pork short ribs. Boil them together for an hour and all you need is just a little salt to flavor it. 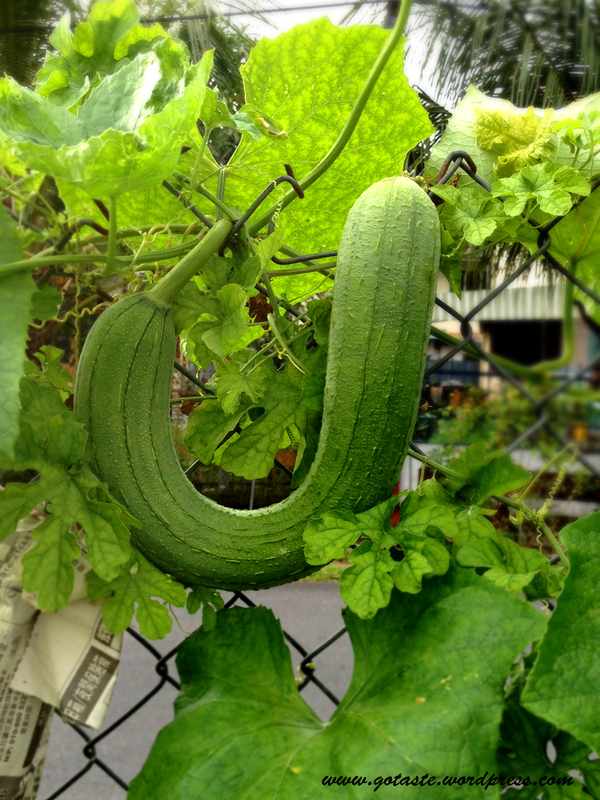 While most squash are long and straight, some just prefers to be different. 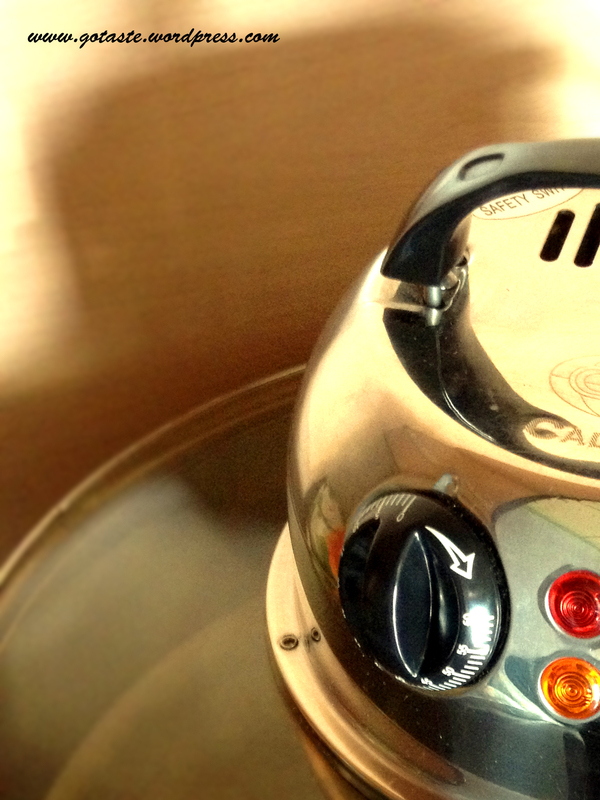 I would like to introduce this powerful oven that looks more like an alien in scifi films which can pre-heat to 220C within 10minutes. The only thing to be careful is that the heating element is at the top so attention is needed to avoid the crust of my bread from getting burnt. 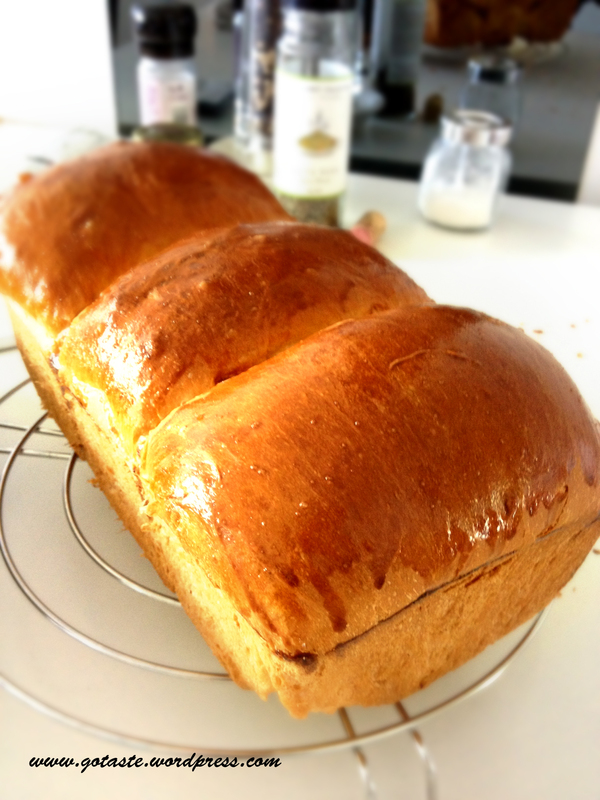 Yes, I baked bread with it and the result is very satisfying. 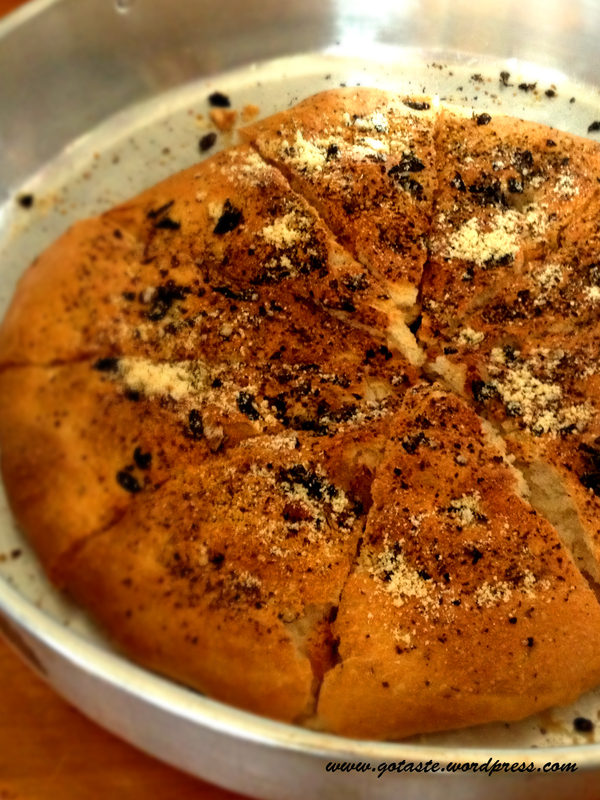 I made this foccacia bread with dried Italian herbs using that robot. It was really crispy on the outside and soft on the inside. 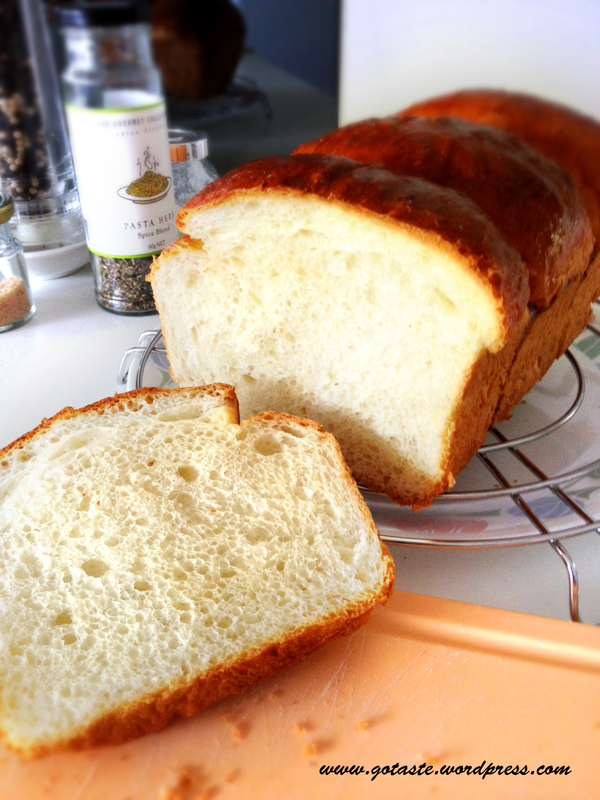 The bread was very well received and before I knew it, the pan was empty. Mix everything together and let it ferment overnight. Mix everything together and work your dough till it is smooth. Let it rest for 45 mins. 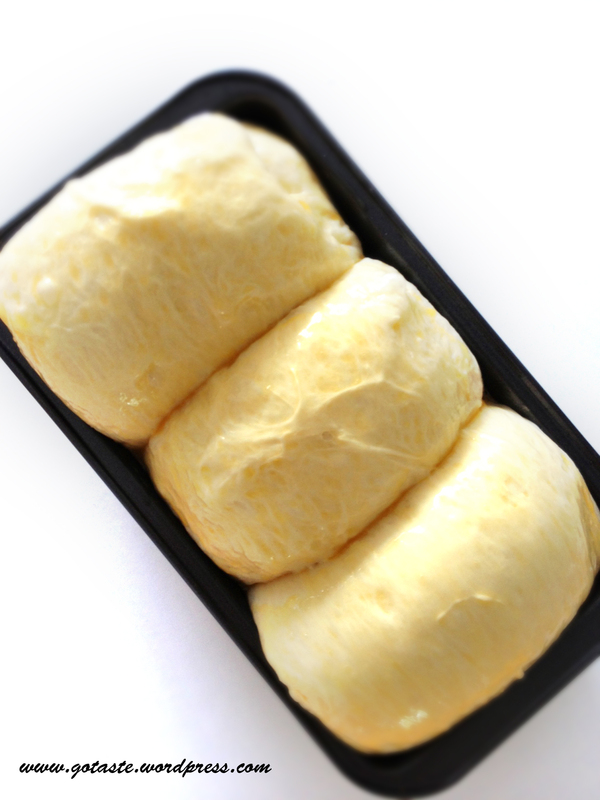 Stretch and fold the dough and let it rest for another 45mins. 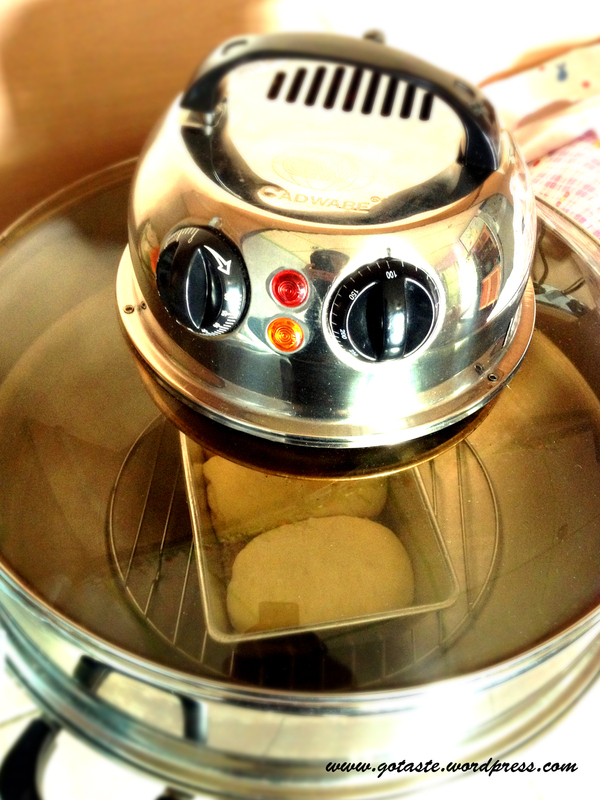 Pre-heat oven to 200C and bake for 20mins. Sprinkle with grated parmigiano if desired. 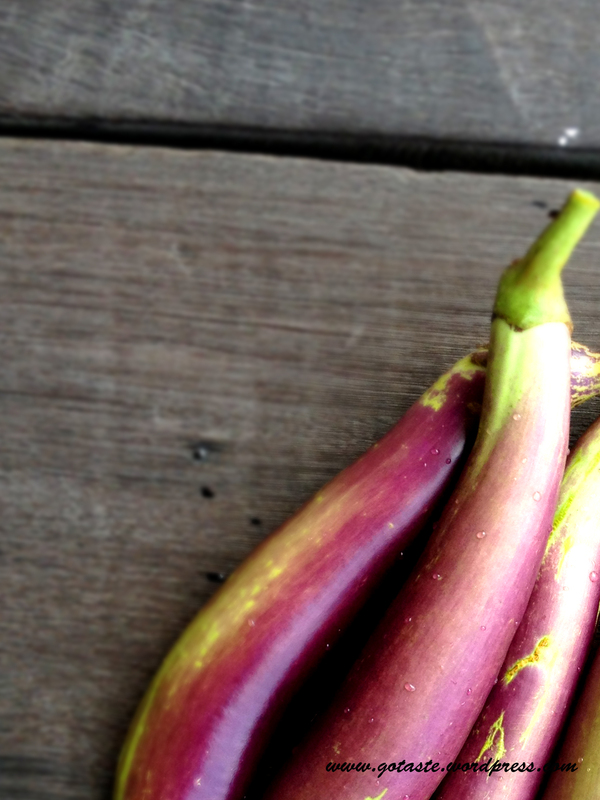 I just can’t keep my hands off these gorgeous brinjals or long eggplants. I’m so lucky that they are at their best when I was there. Green on the inside with no seeds yet. 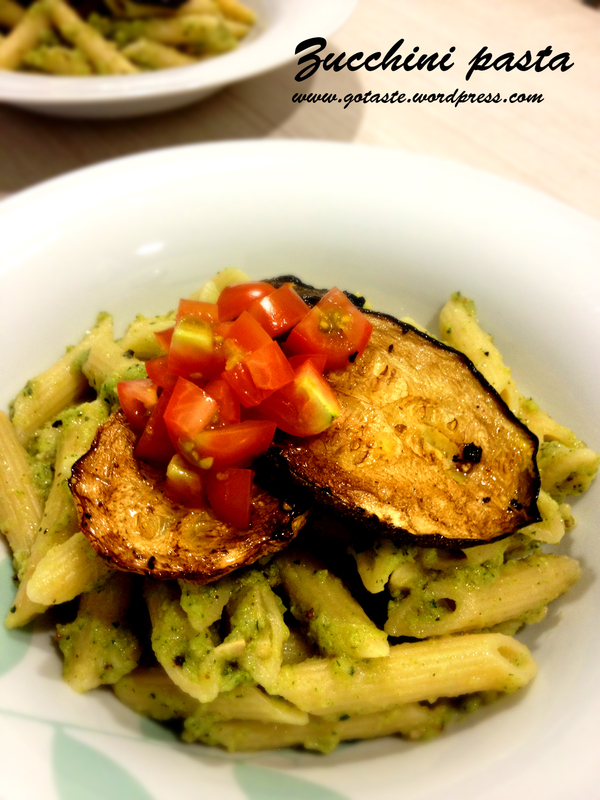 With limited ingredients, I turned the brinjals into this pasta dish. Fry brinjals in olive oil till caramelized and set aside for later use. With the same oil, saute onions till caramelized and put in red chili, sea salt and pepper. On another burner, cook pasta to al dente and keep some pasta water. Back to the frying pan, add in lime juice and pasta water follow by a good handful of italian herbs. 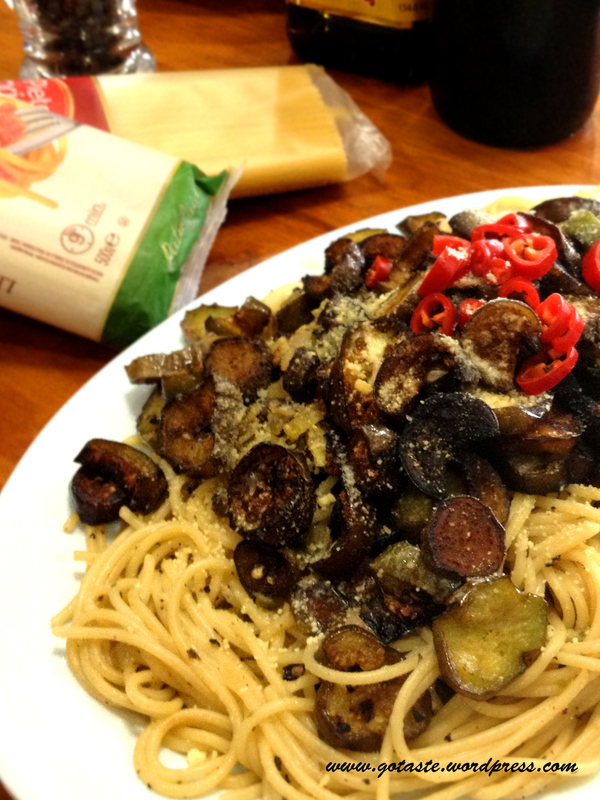 Put in pasta, brinjal and toss well. Serve with grated parmigiano and perhaps more chili. It’s been a great trip. I’ll share more recipes in part 2 okay? 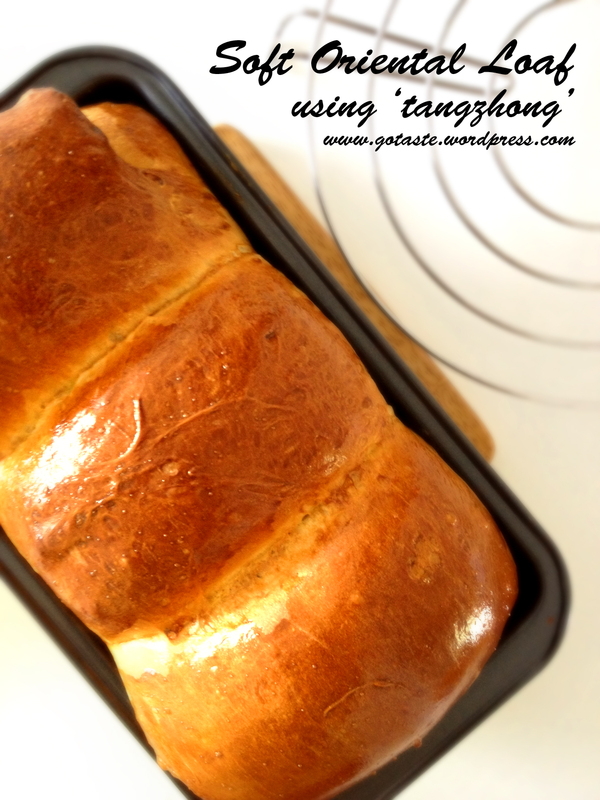 This is undoubtedly a classic dish in many parts of the world but it is hard to find on menus here in Singapore. I was encouraged and inspired to create this recipe by the beautiful blogger Gabriela Blandy who is able to paint pictures with words in her popular blog thesenseofajourney . I sincerely hope that she will come round with her unforeseen transition in life and start writing again. Gabriela suggested a recipe using fresh mint when she was visiting my post Pecorino Romano . As I could not get hold of mint while making, I adjusted the recipe into this. Cut 6 thick slices of zucchini with skin on. Marinate with lots of olive oil, balsamic vinegar, black pepper and salt. Bake at 200 degrees C for 50 minutes. I started with a cold oven and it still came out well. 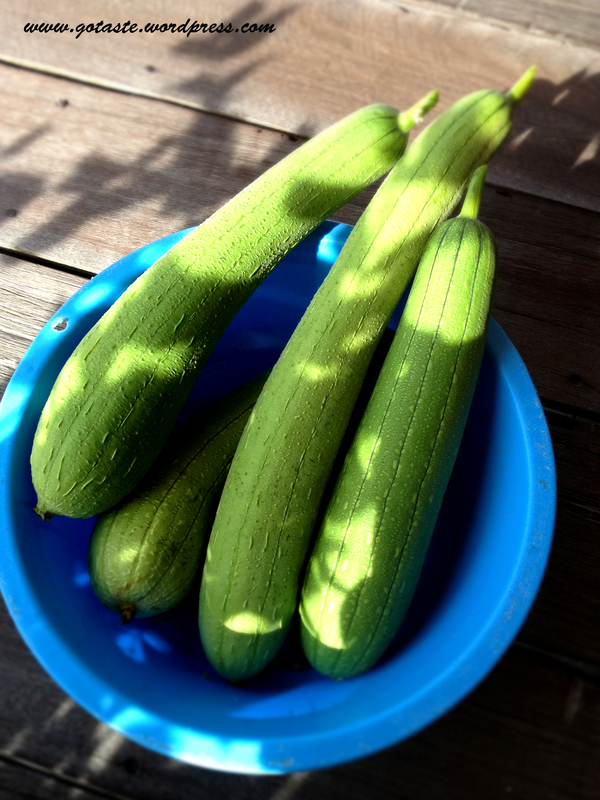 Chop the rest of zucchini into small pieces with skin on and blend with cream into a puree. Set aside for later use. Meanwhile, boil a pot of water. Add salt and start to cook penne till al dente. In a frying pan, heat up olive oil and fry garlic and chili till garlic starts to brown. Pour in white wine and continue cooking till the liquid is reduced by half. Pour in zucchini and cream puree. Add salt, pepper and a handful of Italian herbs to taste. Cook for 20 minutes stirring occasionally. Add in grated pecorino cheese and penne. Squeeze some lemon juice over and serve immediately with baked zucchini and chopped tomatoes. Complete the meal with crusty bread and a glass of white. Thanks for stopping by and please tell me how you like this. 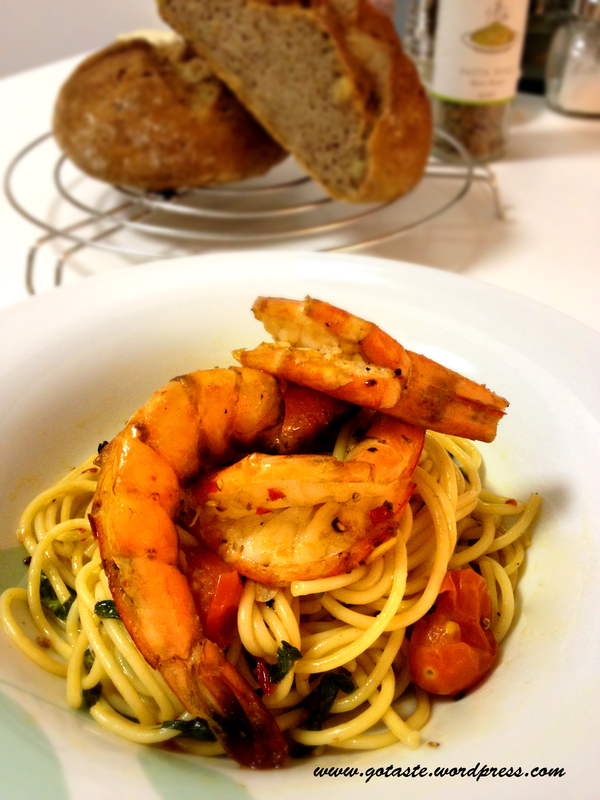 I’ve always wanted to do a more daring pasta dish. Although this recipe works for me, it may not be for the fainthearted. And I think sesame oil is just the right ingredient to blend the flavors together. Heat up olive oil in a pan and fry the minced garlic till it starts to brown. Put in duck liver follow by salt and pepper. Fry liver till almost tender and add a tablespoon of white wine follow by a glug of sesame oil. It is important not to overcook the liver or it will become hard. Put pasta into a pot of boiling salt water and cook to al dente. While pasta is cooking, chop up shallots, garlic, chili and fry in olive oil over medium heat. Add tomatoes follow by salt and pepper. When garlic starts to brown, pour in a glug of white wine follow by some pasta water. Add chopped fresh basil. 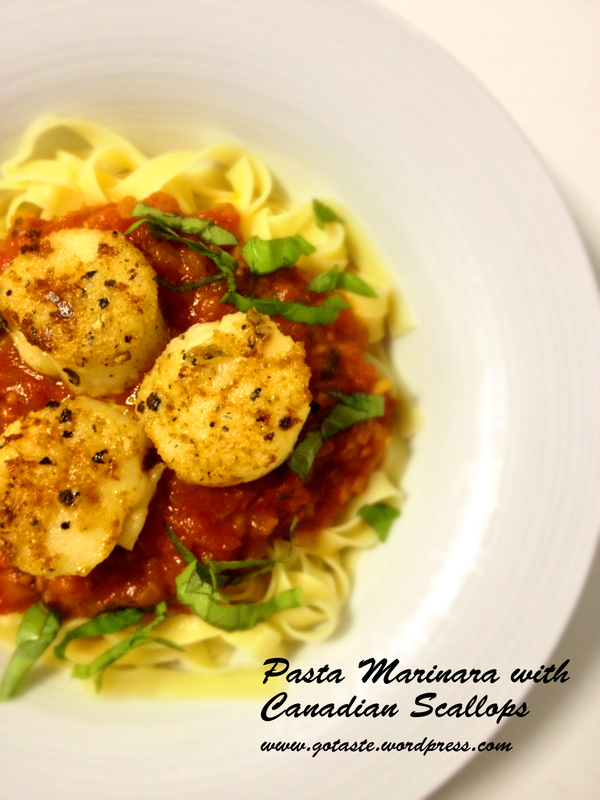 When pasta is ready, toss it directly in the pan to soak up the sauce. 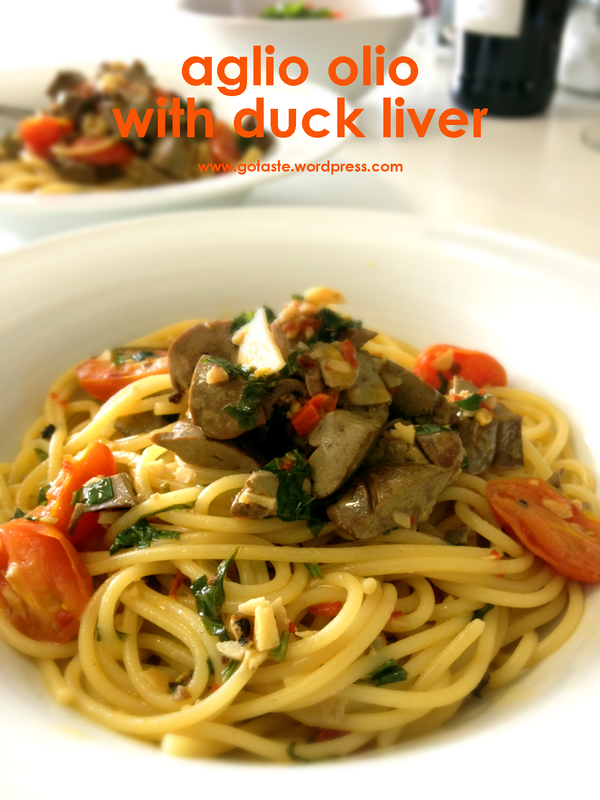 Serve pasta with liver and grated parmigiano if desired. Some of my friends comment that my recipes are not precise. I did not include measurements for the amount of ingredients or seasoning used. The fact is I don’t do that when I am cooking. I prefer to cook with feel instead of going by the ‘rules’. For a same dish, the amount of seasoning depends on the different quantity of main ingredients for that day. There are times when I may not get to buy enough beef for meatballs so I used more pork or maybe some chicken. Pork is cleaner while chicken is sweet so I got to adjust the amount of salt or pepper accordingly. A pinch of sea salt taste different from rock salt and their taste varies when it came from different regions. The touch of seasoning will differ again depending on who you are cooking for. Everyone’s taste bud varies. And if I am cooking for my mum, I may stew the meat a little longer so that she won’t have to chew that much. But the sauce may be gluier because of the longer cooking time so I will need to add extra stock or wine to get it right. I have definitely not make the grade many times before I can sum up my experience to finally create it accurately for most dishes. I always believe seasonings and herbs are meant to enhance the natural taste of the main ingredient. Not to overpower it. Love all ingredients and they will combine beauifully like magic to love you back. Bring a pot of water to boil. Add salt and put in pasta to cook till al dente. At the same time, heat up olive oil in a pan, put in garlic to infuse the oil. Add salt, pepper and herbs. 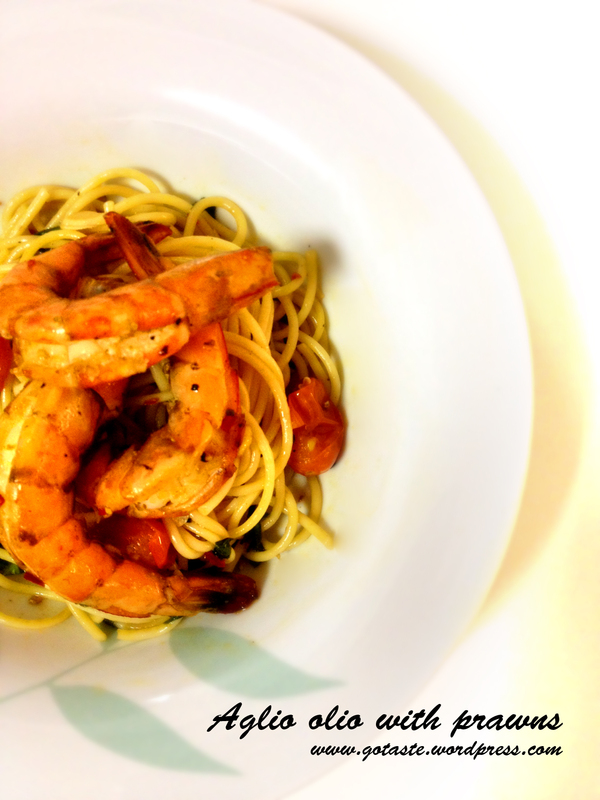 When the aroma fills the kitchen, pour in white wine follow by some pasta water. Drain pasta, put into pan and mix well. 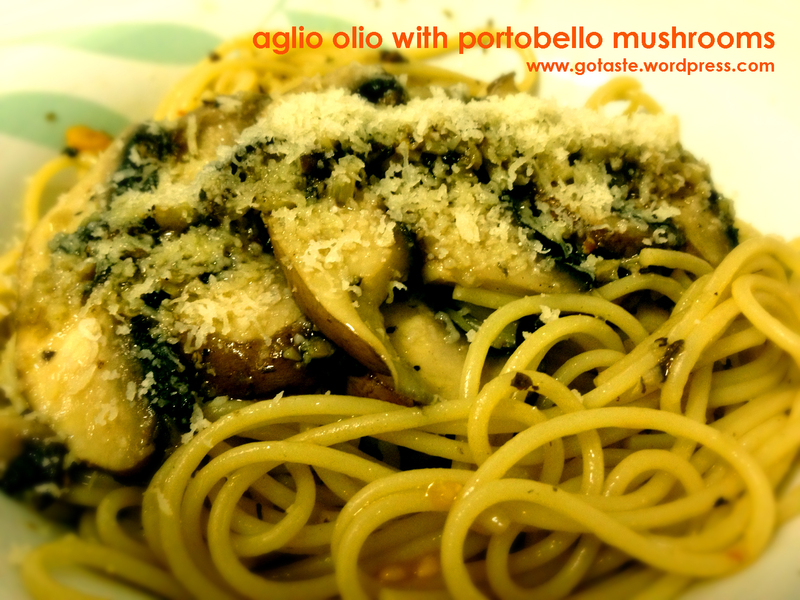 Top it up with portobello mushroom and grated parmigiano.